Are you putting in a lot of effort with your swimming and going nowhere fast? Come and try one of our FREE drop-in sessions during the Easter Holiday break where our dedicated and highly qualified swim instructors will focus on improving your swimming technique and strokes. 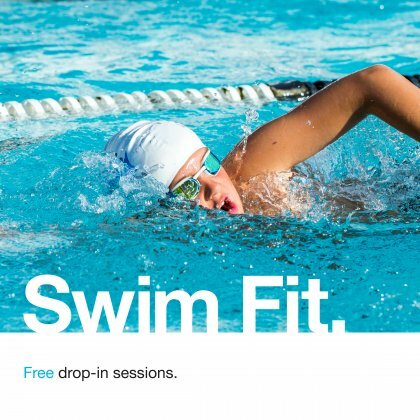 Swim Fit is open to Sports Village members only. There is a maximum of 5 members per session and sessions are open to adults only.